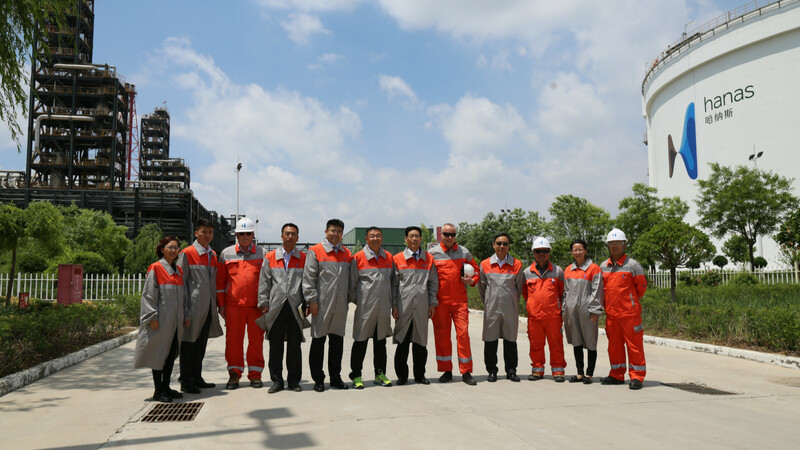 On May 23, China Minsheng Bank Yinchuan Branch delegation led by Vice President Li Zhibin visited Hanas in LNG plant, Ease thermal plant and Yanchi wind farm, accompanied by Hanas vice president Wang Yong, Wang Shaobo, Zhangyi, group deputy finance director Yang Qian, vice general manager of group fund management center Wang Nan and directors of each business unit. 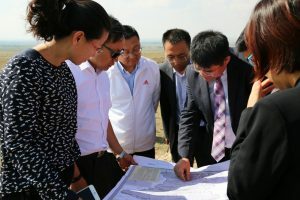 During the visit, the delegation listened to the introductions at each place about the operating details and focused on the production processes, management and future plans. 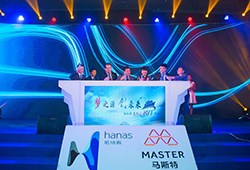 Mr. Li highly recognized the achievements of Hanas in recent years and agrees with it in the usage of global top talents and technology to make a quality management team. 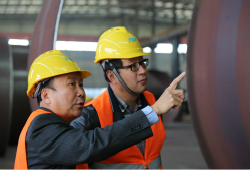 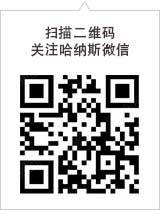 The effort that hanas makes in safe production is praised by Mr. Li. He said, Hanas is a enterprise with strategic vision and always looks forward. 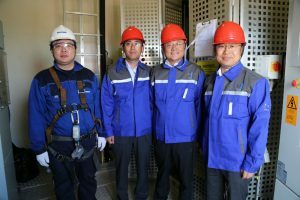 Mr. Li hopes Hanas to go well in clean energy and new energy area.